Come to the Citywide Open House featuring District 4 Mandatory Housing Affordability (MHA) Maps. 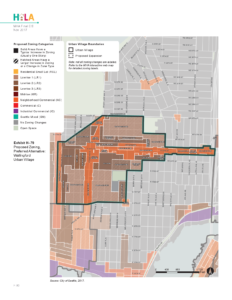 See how the city proposes to upzone Wallingford. Join your neighbors to help us all Keep Seattle Livable! Tuesday January 30, 6:00 – 8:00 PM. Come anytime during the evening for the informal walk-around presentation. 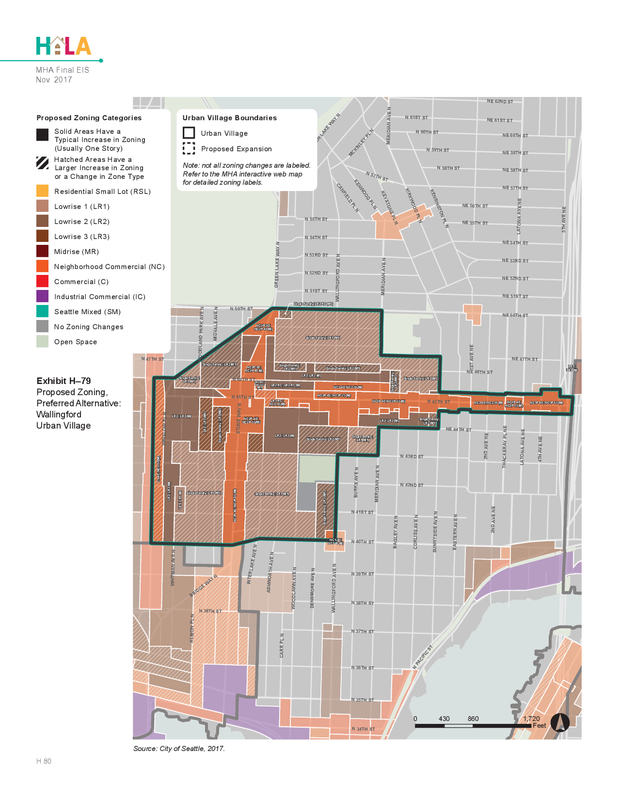 The Seattle City Council invites you to “Come and review maps of proposed MHA zoning changes to your Urban Village”. District 4 includes the Eastlake, Fremont, Greenlake, Roosevelt, U-District, and Wallingford Urban Villages. 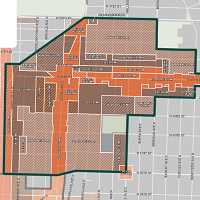 Come see if your block is getting rezoned – how high and how wide. Many parcels in Wallingford would change from Single-Family to Lowrise 1, Lowrise 2, or even Lowrise 3 zoning! Let the city know again of your concerns. Alter the Urban Village boundaries to spare 700 Single-Family homes from the wrecking ball. Even without them in the Urban Village, Wallingford still meets the City’s affordable housing goal for our neighborhood. Prevent massive developments next to houses. Many of the upzones change building heights from three stories up to six stories! Require setbacks and step-downs in order to preserve yards, trees, and daylight. Require true family housing in all zone definitions. Add density limits back to the zone definitions so that two, three, and four bedroom units are built throughout the neighborhood. Increase mixed-income housing development in Wallingford. Require affordable housing units to be built on-site. Protect our local small businesses. Require affordable leases in new buildings. Require the City to track displacement of low- and middle-income residents, and small businesses. Impose Impact Fees now to fund schools, parks, roads, and public safety! While you are there – ask the City how the MHA “Grand Bargain” program helps to retain and grow middle-class housing in Wallingford. Learn what the City is not telling you at the WCC MHA “Grand Bargain” page. Read how the proposed zoning changes will affect you at The City reveals “Preferred Alternative” zoning changes for Wallingford (corrected from Draft Zoning Maps Released for Walllingford). Note: While the focus of this meeting is on Urban Villages – any parcel that is currently zoned multi-family, inside or outside of an Urban Village, will be upzoned as well. Tuesday January 30 at 6:00 PM. Bring your friends to see what the city is up to! This entry was posted in Calls to Action, Land Use, Parking, Quality of Life, Schools, Transportation, WallHALA on January 26, 2018 by Frank Fay.